A powerful CRM-inspired toolkit to create, track, and convert sales opportunities into happy, loyal customers. In RepairQ, you can track any relationship as Contacts before they become a customer. Contacts can have notes, be attached to an opportunity like an inquiry, quote or appointment, and then be converted into a customer after they make a purchase. Sometimes an opportunity simply starts with a question in email or over the phone. Capturing who, what, and when is vitally important when tracking leads. Soon, Inquiries will give these Opportunity types a place to be recorded and tracked. 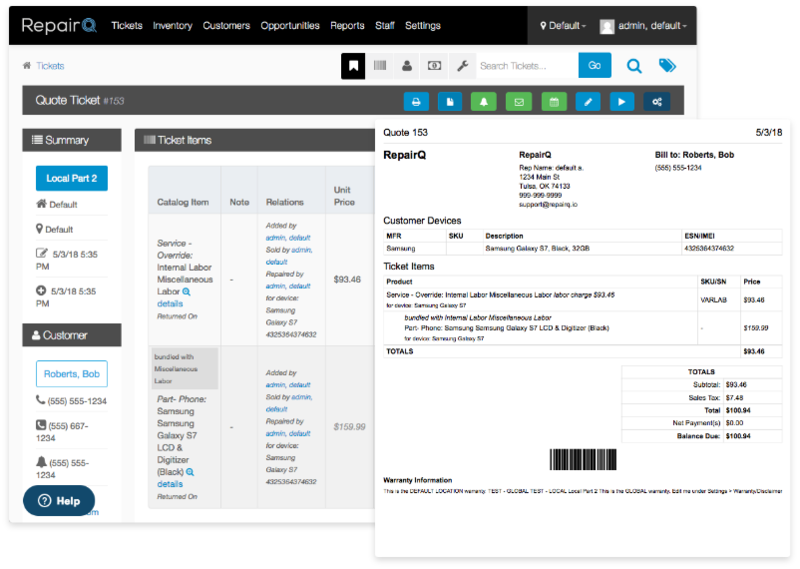 With RepairQ Opportunities, you can create Quotes that can be shared, tracked, and converted into live tickets or sales once approved. Quotes allow shop owners to also track what stage of revision or approval the quote is in. 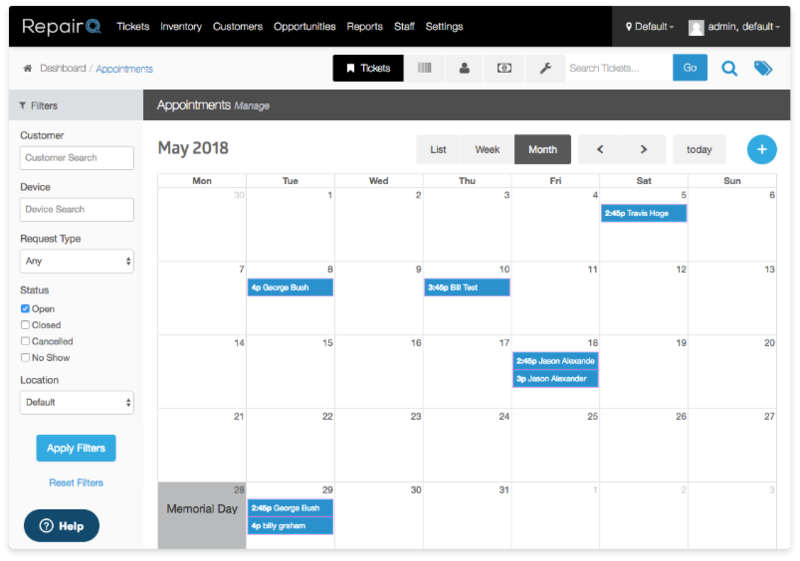 Repair Store looking to offer more customer convenience can now schedule, track, manage, and check-in Appointments right in RepairQ. Appointments are more than just time blocked on a schedule. 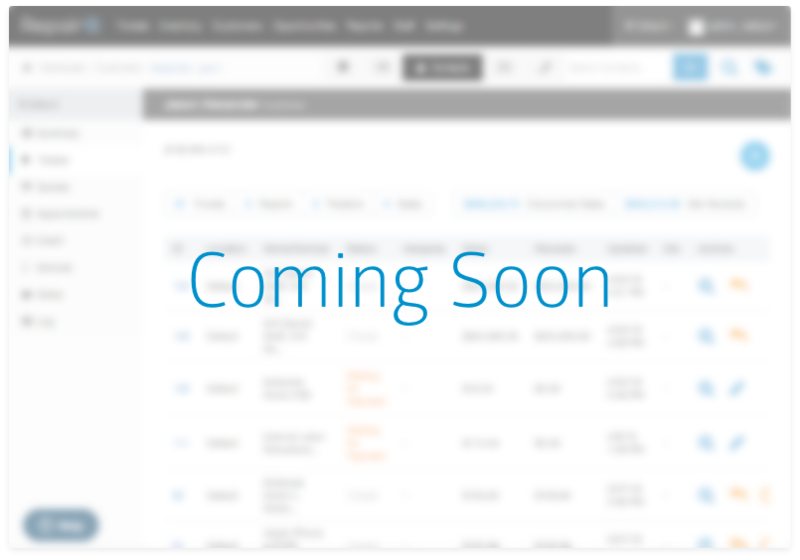 Tracking Appointments as an Opportunity allows you to track ‘who’, ‘what’ ‘when’ and more. RepairQ’s customer service companion app, Qsite™ offers repair shops a portal for customers to track their repairs. 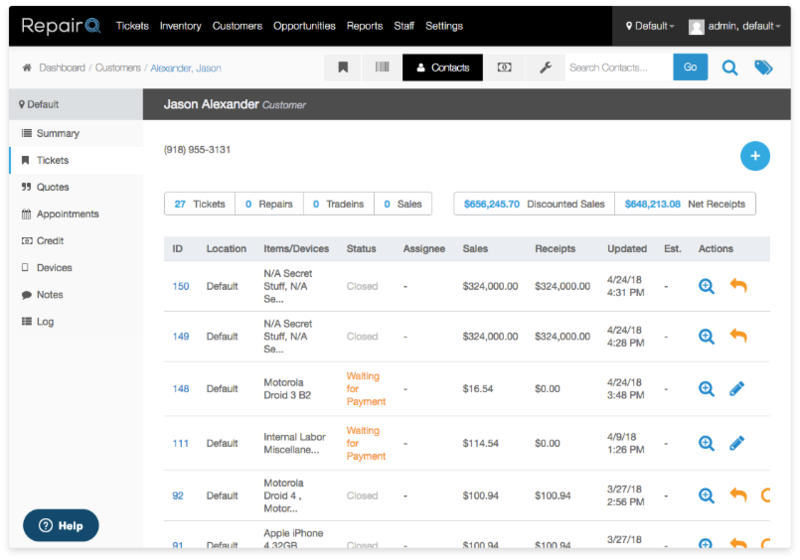 Qsite is soon expanding to include a range of Opportunities tools that you can extend to the web, including capturing Inquiries and scheduling Appointments online.